Viewing go along to site. Plot app 1. 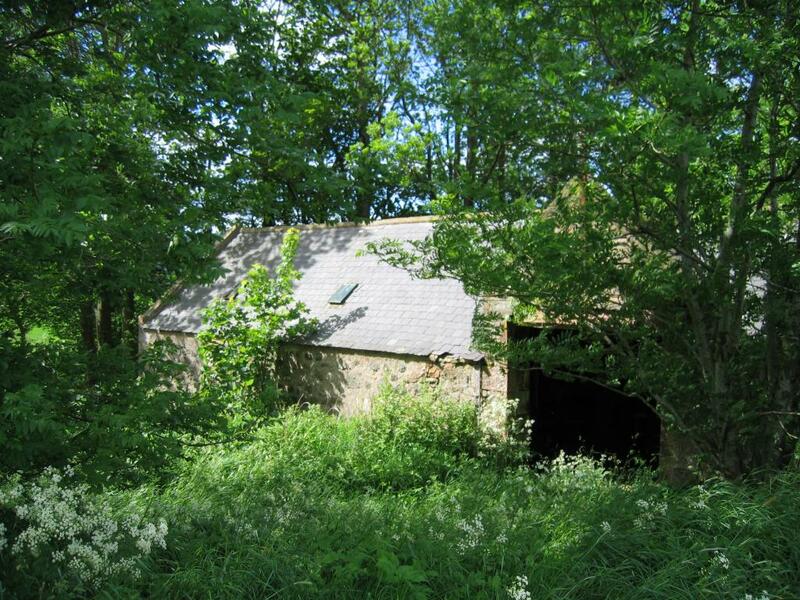 1. acre with steading & mill believed suitable for development into 2 units. The building is old and potentially unsafe. Further land may be available by sep. neg. Price over £150,000 Entry by arr. Viewing go along to site. Viewing go along to site. This DETACHED STONE BUILT STEADING and MILL are of stone construction and benefit from a slate roofs which are in good condition. 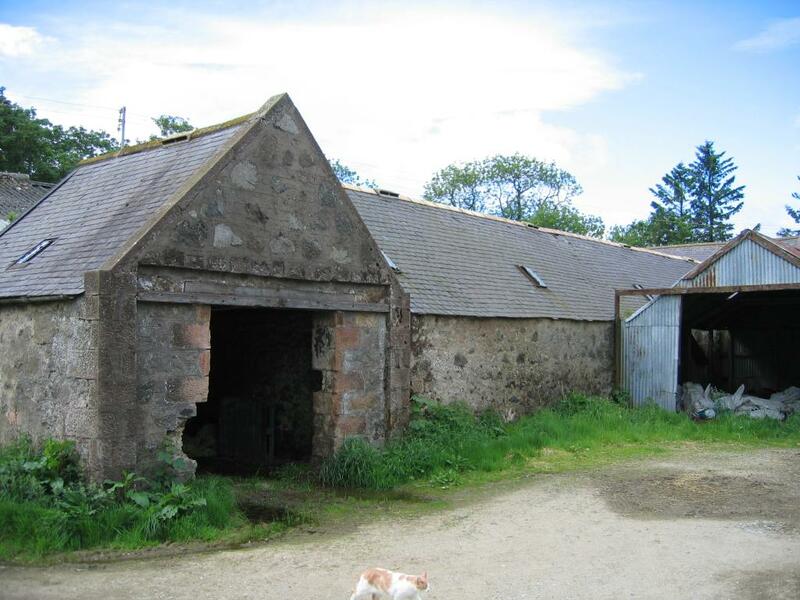 The Steading offers a rare opportunity to purchase a substantial property with excellent development potential for two units. There are drawings attached giving an indication of the size and type of development which may be possible on the site. The Mill too, offers potential for a further unit and illustrative drawings are attached. 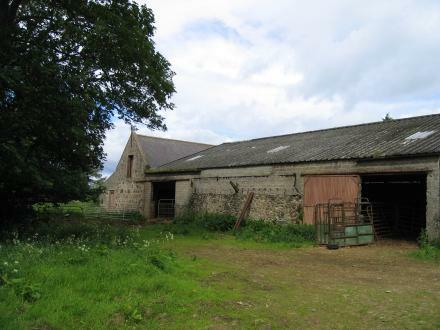 Both buildings are situated in a site extending to approximately 1.1 acres. Further land many be available through separate negotiation. LOCATION The buildings stand in open countryside with spectacular views of rolling countryside. 7 MILES TO INSCH. 10 MILES TO HUNTLY. 30 MILES TO ABERDEEN The village of Kennethmont is located only 2 miles away and the village of Insch is located only 7 miles away, offering a variety of local amenities. The town of Huntly has a good range of shopping facilities, a Health Centre, Public Library and Secondary Schooling. 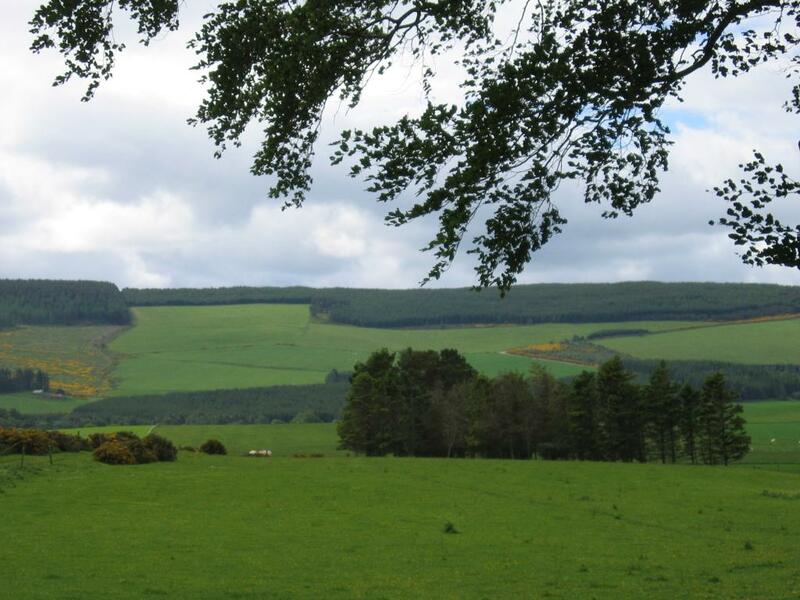 Recreational activities include Golf Courses which are situated at Huntly and Alford. 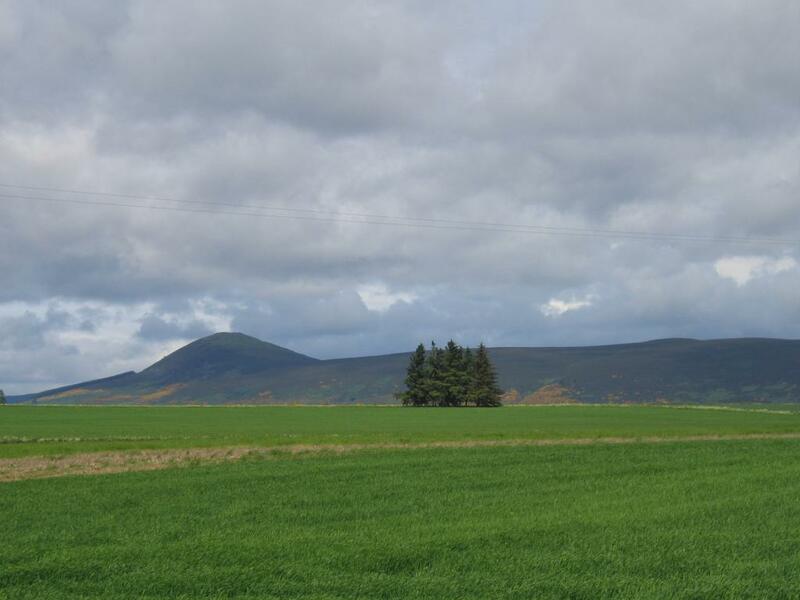 For the outdoor enthusiast, opportunities for fishing, shooting and hill walking are available in the area and the Lecht Ski Centre is around 25 miles away. Aberdeen City is within easy commuting distance including easy access to Aberdeen Airport and Dyce Industrial Estates. PLANNING Whilst there is no planning permission at the moment, it is believed the local authority may be sympathetic to any application as planning permission was granted several years ago for the re-development of the site. DIRECTIONS Travel west on the A96 (Aberdeen to Inverness Road) until reaching the Oyne fork. Turn left on to the B9002 continue on this road until the sign post for Insch. Travel straight through the village of Insch. Some way along this road, passing through Kennethmonth take the road on the left signposted for Leslie (opposite Kennethmont Primary School). Continue up this road for one mile and take the tarred road on the right hand side marked with a Burnett & Reid For sale sign. The steading is located on the left hand side one mile along this road and is marked with a Burnett & Reid For sale sign. Please note the tarred road will become a track after some distance. SERVICES ELECTRICITY: The property is served by mains electricity which may require some upgrading. WATER: The water is from a shared private supply which is pumped from a source on the adjoining farm to a storage tank also on the adjoining farm. The purchaser will be liable for a share of maintenance including electricity consumed by pump. DRAINAGE: Will require to be by way of a septic tank and soakaway to be installed by the purchaser to Local Authority standard. SAFETY NOTE: The building is old and potentially unsafe. Viewers are advised to exercise caution when viewing.